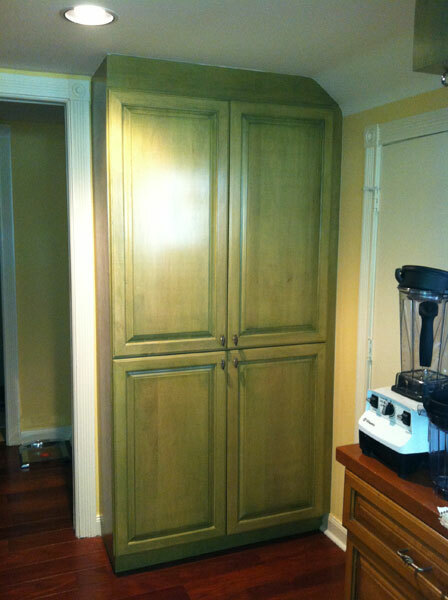 Click here to schedule a free estimate. 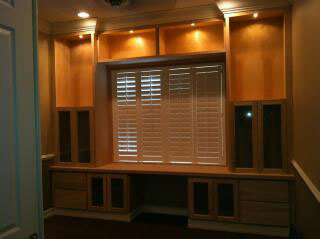 Patrick is one of the best carpenters I've worked with in South Florida! We have been working with him to design a new custom staircase railing, and are extremely happy with the service Patrick has provided so far! Check out these great photos of different services! 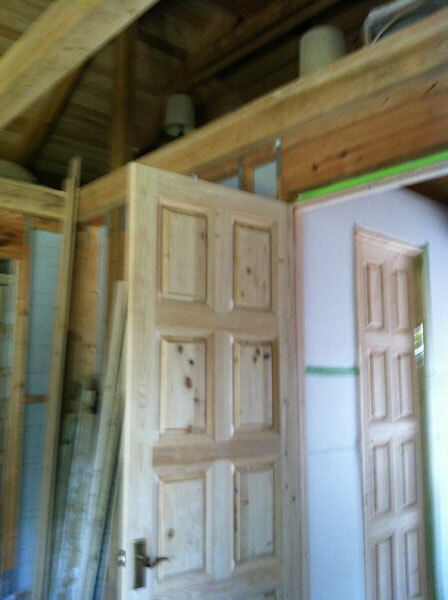 Patrick Reardon has been providing quailty carpentry and finishes to South Florida homeowners since 1993. 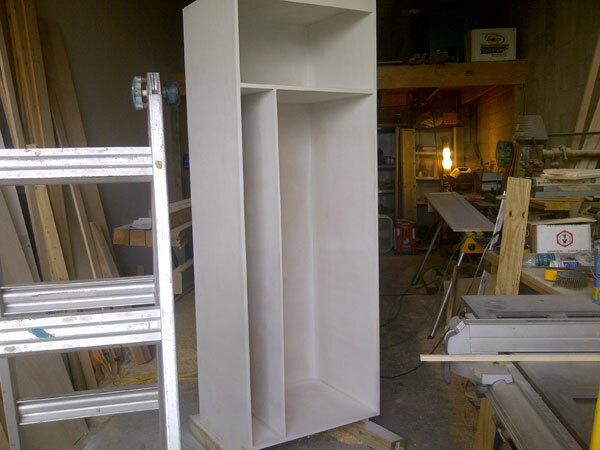 He specializes in not only Staircase Carpentry in the South Florida area, but also provides superior carpentry services to all of Palm Beach and Broward Counties. 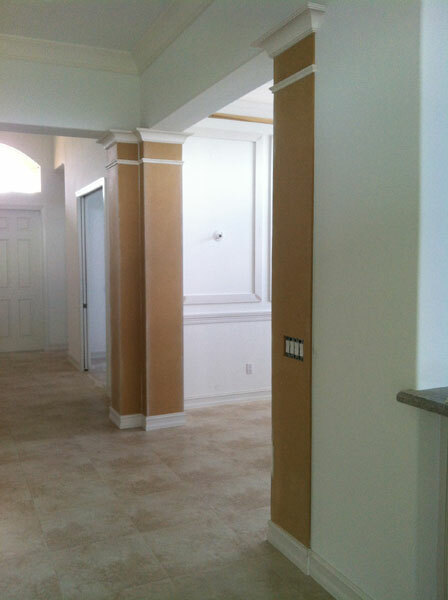 Stairs By Design can tackle any carpentry and custom building project in the South Florida area! 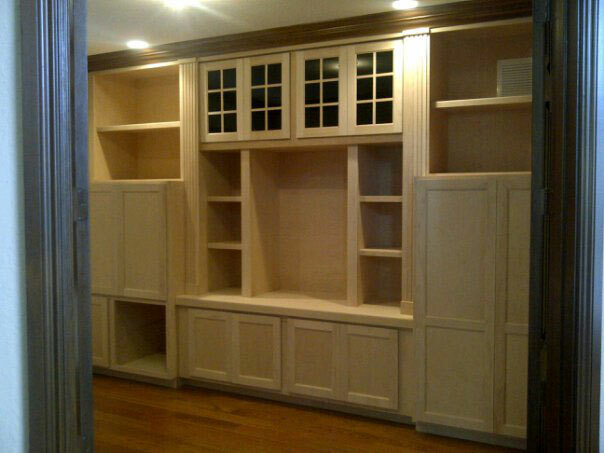 Not just staircases, but entertainment centers, custom cabinetry, and any other small or large carpentry projects you can think of. 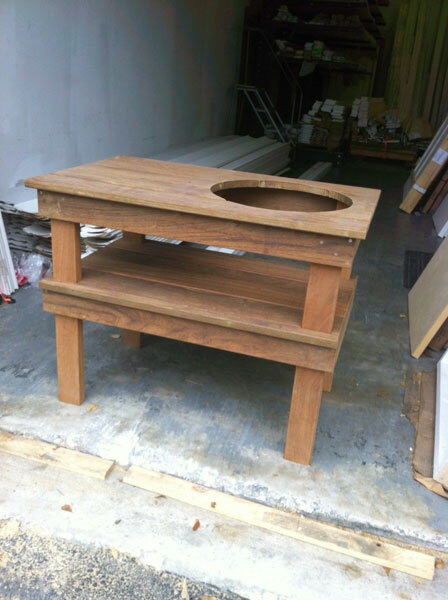 Just give us a call and we will get the job done! 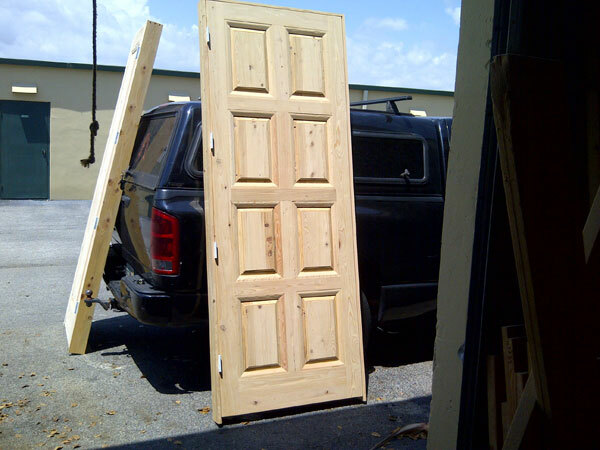 We ensure to use only the highest quality materials in all of our carpentry projects in South Florida. 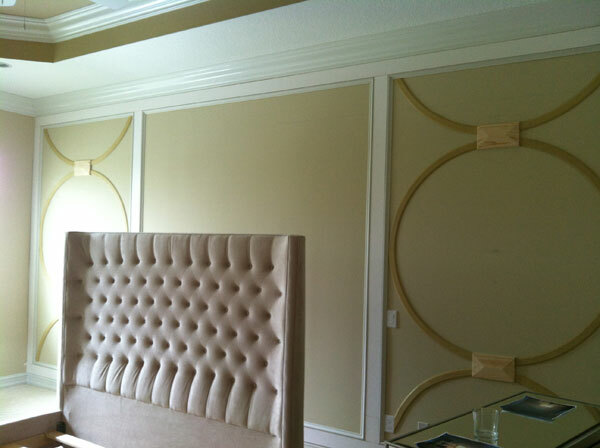 Our list of exclusive manufacturers provide the perfect canvases for any and all Boca Raton, Delray Beach and Boynton Beach carpentry projects! 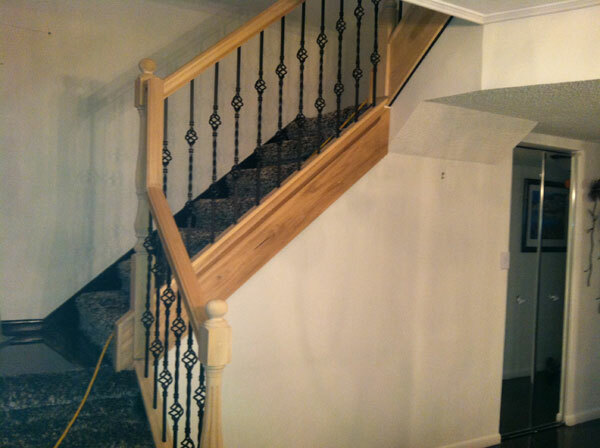 Stairs By Design specializes in beautiful custom staircases in South Florida along with custom built staircase railings for Palm Beach and Broward Counties including the cities of Boca Raton, Delray Beach, Deerfield Beach and Boynton Beach. 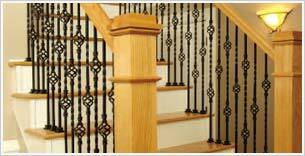 Choose from our incredible selection of specialty handrails, balusters and newels in order to fully customize the new look of your custom staircase in your South Florida home! We work with you to design a custom staircase or stair railing for your Palm Beach County home to ensure you're completely satisfied with the new addition. 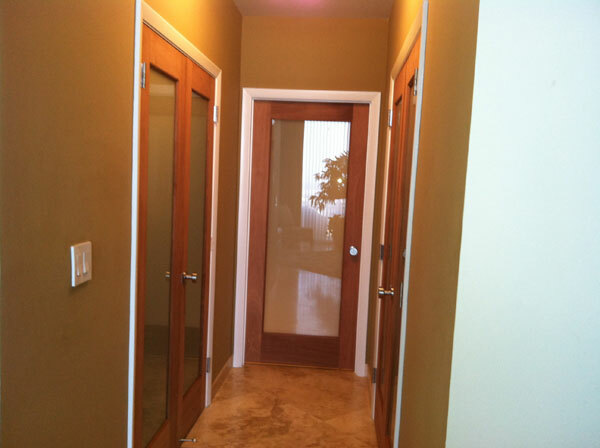 Stairs By Design can help you with all your door and window remodeling needs in South Florida. 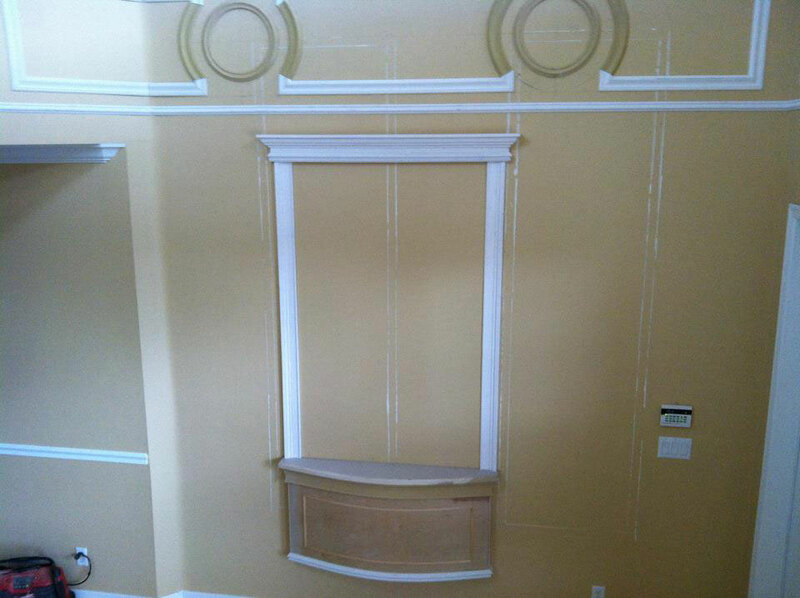 From custom moulding to installation, give Stairs By Design a call today to take care of any and all door and window services in the Palm Beach and Broward County areas! 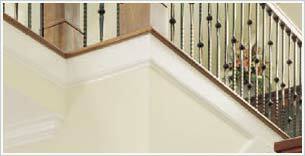 Stairs By Design additional provides superior crown molding services in South Florida and the Palm Beaches. 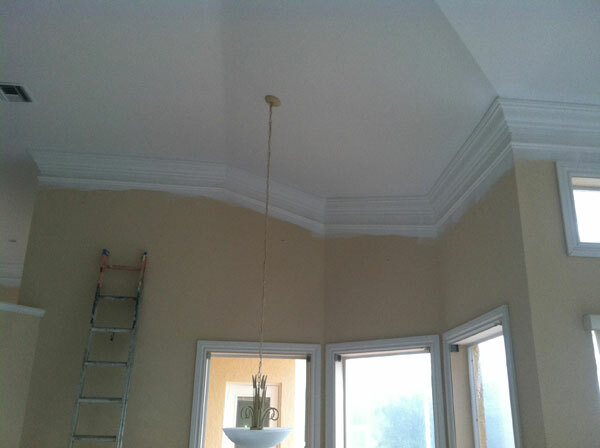 Contact Us today for an estimate on any crown molding projects you have around your Florida home. 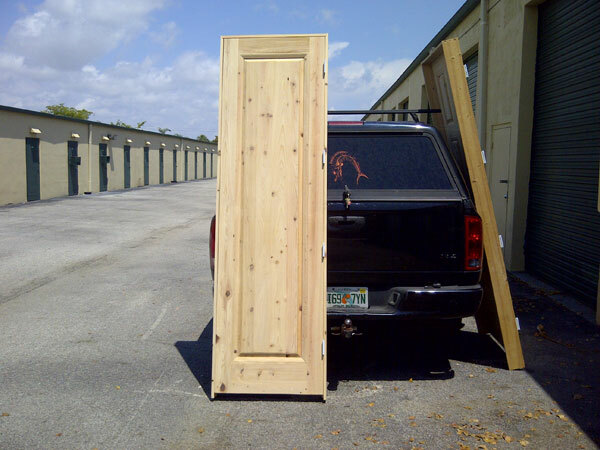 Patrick Reardon and his team at Stairs By Design can tackle just about any general carpentry services in and around South Florida including the Palm Beach and Broward County areas! 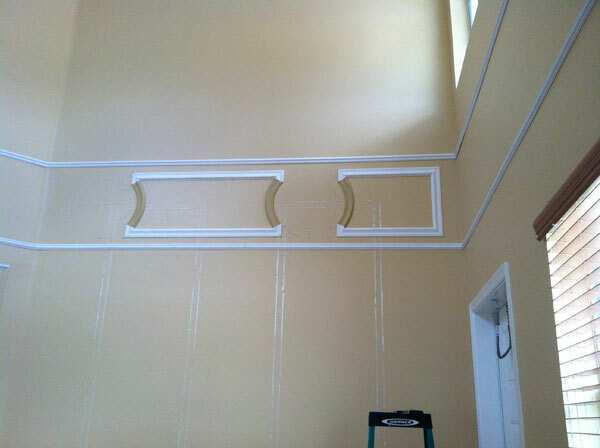 No project is too big or too small for Stairs By Design! 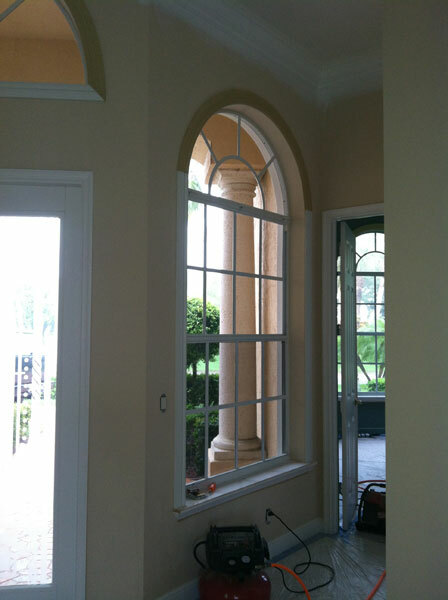 Expect excellent customer service and the highest quality in all projects we complete. 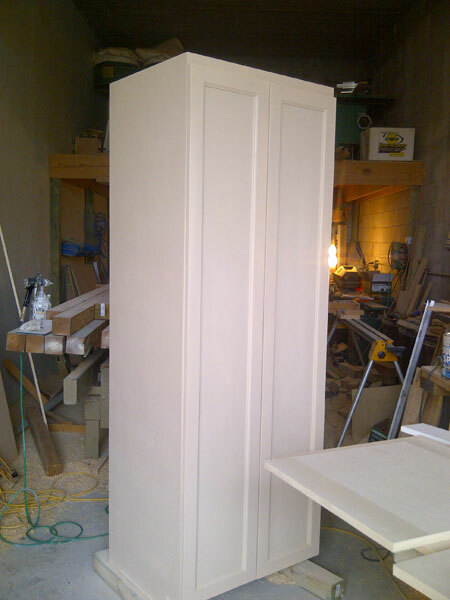 Contact Us for all your general carpentry needs today.